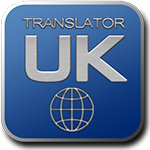 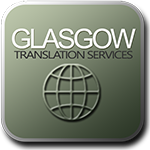 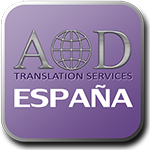 The AOD Translation Group websites provide the latest in translation methodologies for individuals and companies alike throughout the United Kingdom, with services catered specifically to clients in London, Birmingham, Glasgow, Edinburgh, Leeds, Manchester, Spain and internationally. 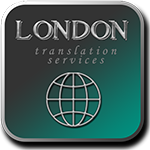 All AOD Translation Group websites are owned and operated by London Translation Services Limited, a UK company with a focus on providing world-class translation services to the United Kingdom and international clients. 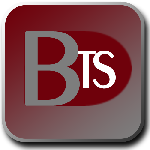 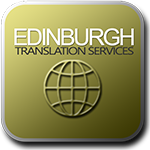 For further information about the company itself, please peruse the information on this website or alternatively, contact us. 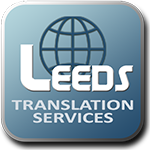 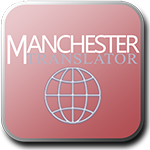 We invite you to review our Translation Services on offer, or visit any one of our official websites below.